Before the cherry blooms in spring, its lesser known sister, the plum, gives us the first glimpse of springtime, resplendent in its equally stunning shades of red, pink and white. 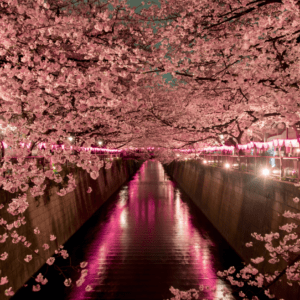 However, it will be a long time before Tokyoites will be able to see them at one of their more picturesque locations, as 1,266 plum trees at a famous park in Ome, western Tokyo, will be cut down to prevent the spread of a disease called plum pox. Ome city’s agriculture and forestry division announced that it will cut down the remaining plum trees at Umeno Koen (Plum Park) after failing to contain the outbreak of plum pox, considered the “most devastating” viral disease among stone fruit trees. Between 2009 and 2012, the city felled about 2,600 trees to prevent the disease from spreading. Despite the city’s efforts, the disease infected more than a hundred trees at the 45 sq km park, famed for its plum viewing spots. 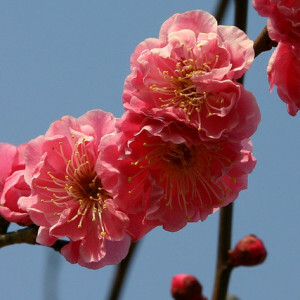 “It is with great sadness that, in order to stop the spread of the disease and to begin replanting as soon as possible, we will cut down all the plum trees in Umeno Koen,” according to a statement released by the city government in February. Ome plans to wait until the area has been free of plum pox for three years before replanting, according to its website. 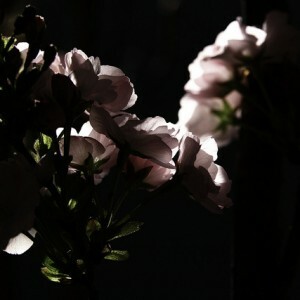 Plum blossoms, or “ume,” generally bloom just at the end of winter—between February to March—as harbingers of spring. Umeno Koen ranked first among 90 plum-viewing spots across Japan, according to a Nikkei newspaper reader poll in February 2009.